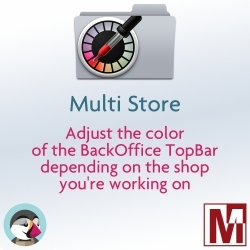 Multi-store PrestaShop There are 5 products. This module allows you to force a currency for each country. 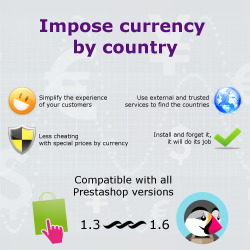 When a customer creates his account the correct currency is automatically used.This is particularly useful with the module "Price depending on the currency" to avoid that customers enjoy the benefits applied to other countries. This module allows you to set a default currency for each store WITHOUT having to redefine your selling price as this is the default for PrestaShop. 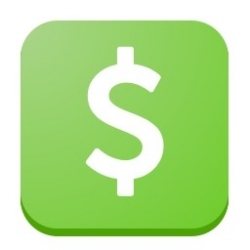 This module lets you set a price per group for each of your products. For example, you can sell a product 15 €, but only 10 € for resellers or your loved ones.